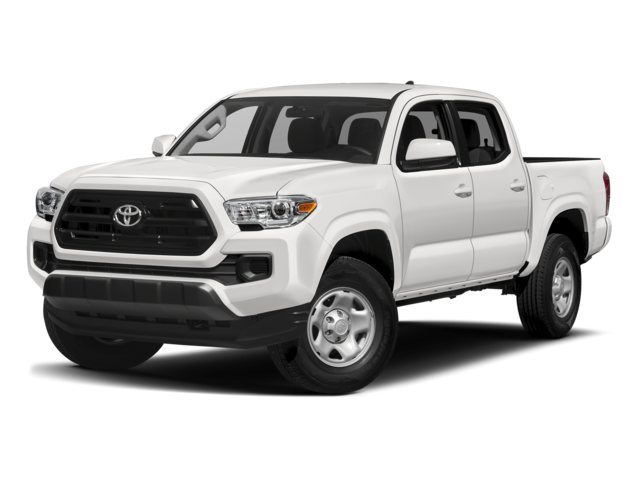 Whether you’re headed to the jobsite in nearby Bowling Green or going camping at Beech Bend campground, the Tacoma is the better everyday vehicle. 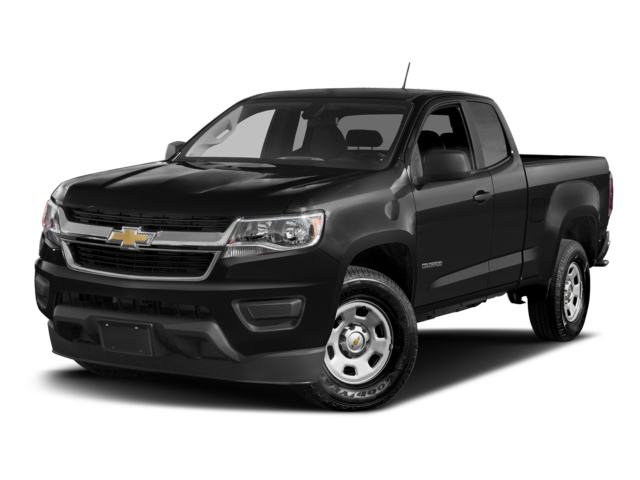 Comparing the Tacoma vs. Colorado shows that the Colorado is lacking speed sensitive volume control. This feature automatically adjusts the volume to your speed for a more pleasant highway driving experience. The Tacoma includes the Toyota Safety Sense™ P (TSS-P) suite of active safety features. In fact, in recent Toyota Tacoma reviews, critics appreciated these standard safety systems. While some of these features can be added to the Colorado, you’ll have to tack on expensive options packages, and you’ll find the same lack of standard active safety in the Nissan Frontier. Learn more about the Toyota Tacoma performance features at Watermark Toyota. Our Watermark Warranty adds extensive powertrain coverage, so stop by our showroom near Hopkinsville, KY to find out about the advantages of the new Tacoma TRD Sport.